Aiza Seguerra happy for close friend Tom Rodriguez's success: "I've nothing but praises for him." 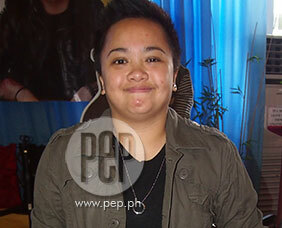 Aiza Seguerra tells how she keeps her personal life personal. According to Aiza, it's actually simple. Later in the clip, she goes all out with praise for "Be Careful with my Heart" former co-star Tom Rodriguez. Tom's success with "My Husband's Lover," according to Aiza, was really well-deserved.